Being Othello is a tragic drama of jealousy and hatred, scrambled and re-imagined for the present day through the prism of a mental health unit. 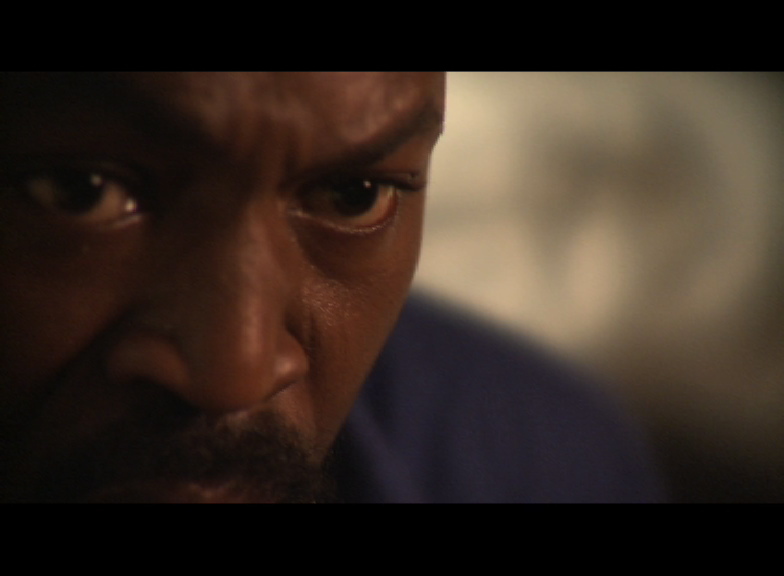 The transposition into a modern context enhances the examination of the fragile mental state of Othello (reimagined as a doctor but later revealed to be a patient), his jealousy conflicting with a search for the truth, and his mind weakened by the turmoil that obsessive ‘love’ has brought him. 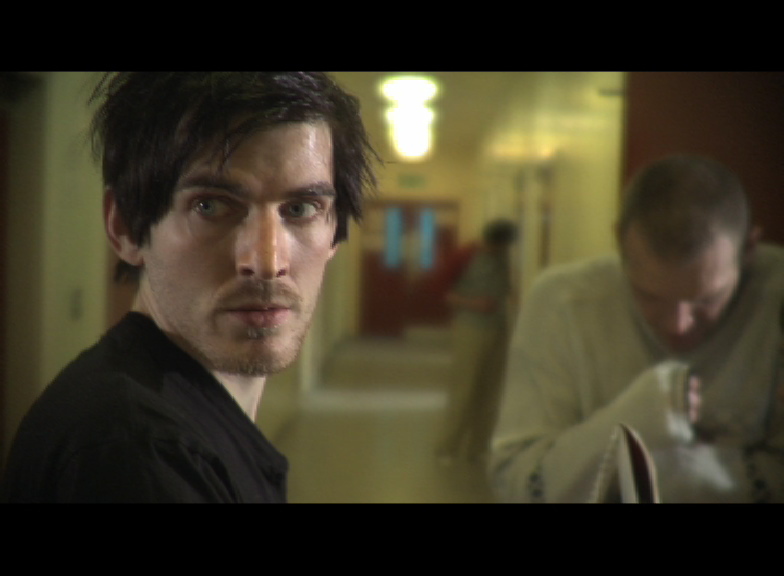 The film conveys the portrayal of a schizophrenic disorder, conflating Shakespeare’s original text with a modernised interpretation. This allows dialogue to segue seamlessly between the Elizabethan original and the contemporary text.